MacTeck Offers Computer Tutoring & Training for all you devices. 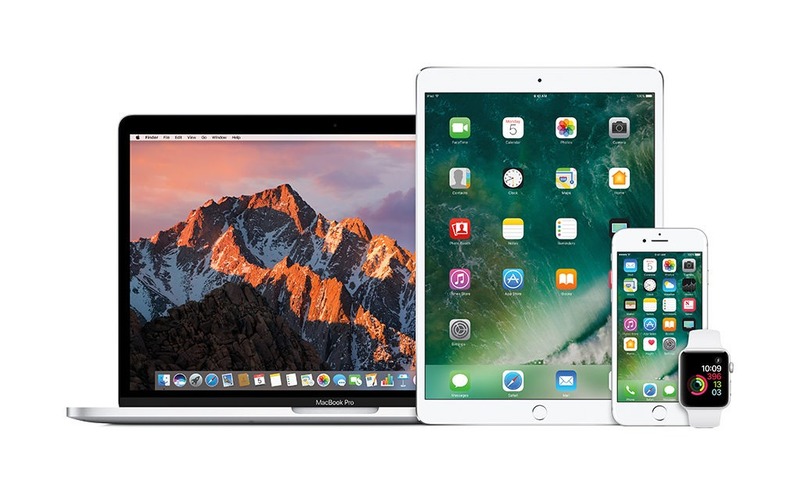 MacTek can help you understand how to use all your apps on all of your devices. For the last 13 years Andrew has been involved in Education, first studying it in college, then teaching high school when he moved to Bend, tutoring independently for the last 10 years, and currently teaching at COCC. Andrew can bring everything he knows about teaching to your house to train you on your computer. It is amazing how much you can learn in a short 1 hour session! The great part about Macs is that all the programs are very similar to each other. Once you are comfortable with one, you will feel at home with the rest of your apps. Q: What programs can you train me on? Q: I barely even know how to turn my computer on. Can you still teach me how to use these programs? A: Absolutely! We’re fantastic at teaching total beginners, and we can make it very easy for you to get accustomed to your Mac and use the programs you want to use. We’ll have you up and running in no time. Q: What about teaching me how to use my iPad or iPhone? A: No problem. We are experts at iPhones and iPads too, so we can teach you everything you need to know about using your Apple devices. Q: Will you do training and tutoring at my house/business, or just at your office? A: We can come out to your house to train you, or we’re happy to meet your at our convenient central Bend office if that works for you. If we come out to your home/business, it would be a standard house call, whereas if you come to our office we bill in half-hour increments instead of by the hour. Give us a call today at 541-848-3103 and we can create a curriculum based on your particular needs. Find more ways to Contact Us. Find us on Yelp and see what our wonderful clients have to say.